Poteet Construction, Inc. is the largest traffic control company is western Montana. We offer a full line of daily, weekly and monthly rental products with highly competitive pricing. 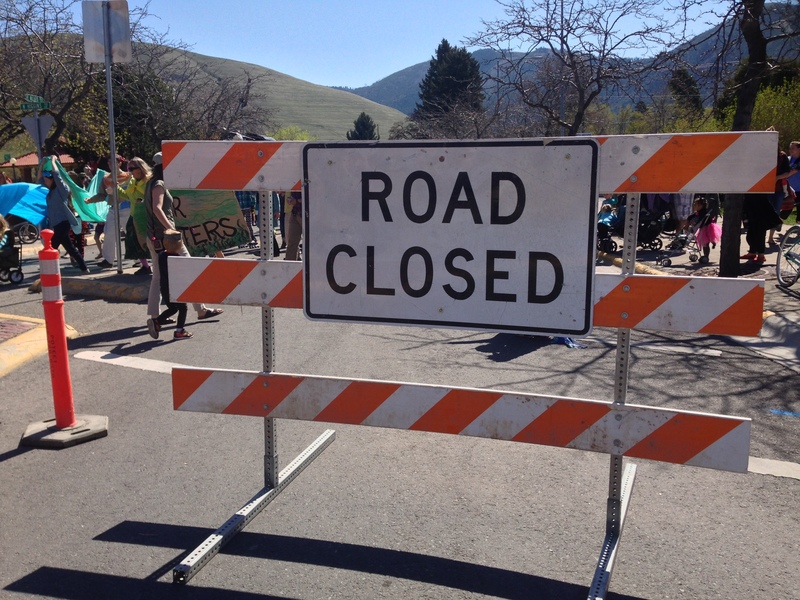 We provide rentals to cities, counties, utilities, private companies and even road closure equipment for local parades! We can help with the traffic control plans and permitting process as well. Each job is tailored uniquely for your project.